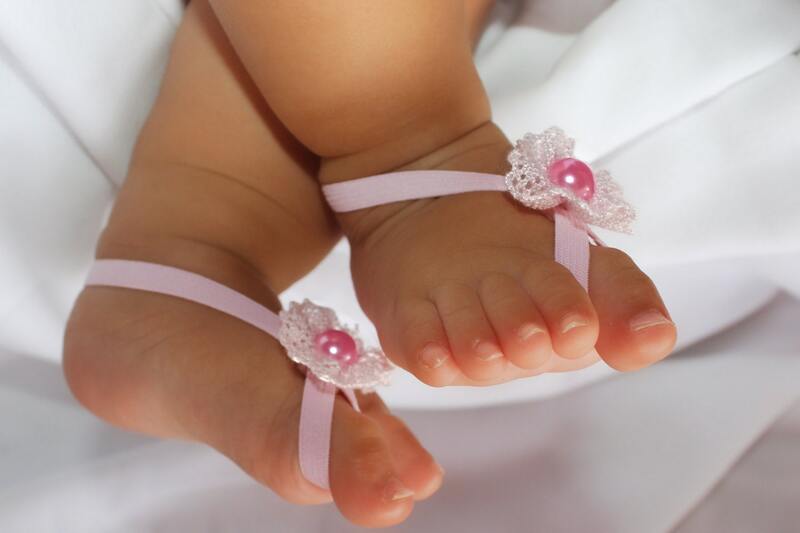 Pink Flower Sandals, Barefoot Sandals, Baby Sandals, Pink Sandals, Sandals For Babies, Baby Accessories, Crib Sandals, Newborn Shoes. 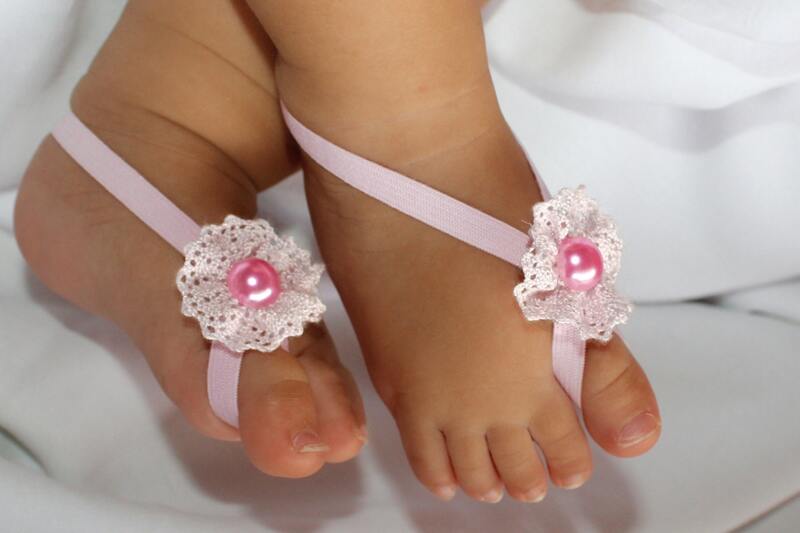 These Petite Pink Flower Baby Barefoot Sandals with Pearl are just perfect for any age! Just as described! 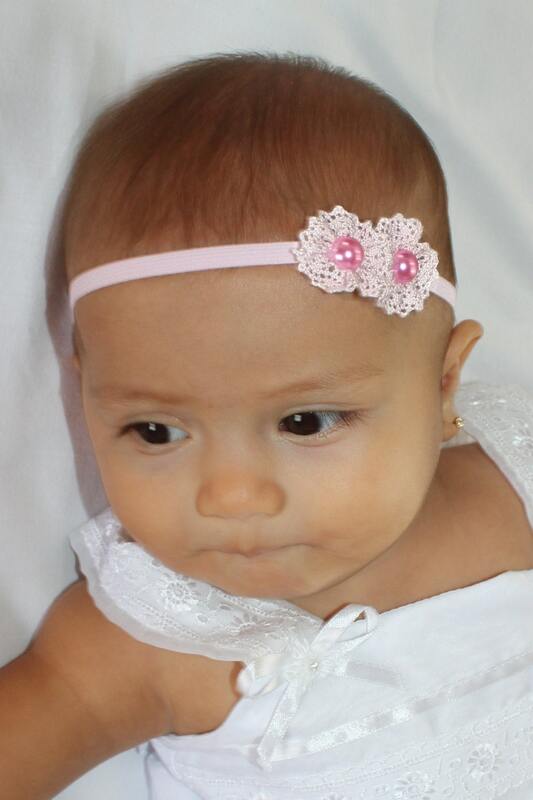 Too cute !